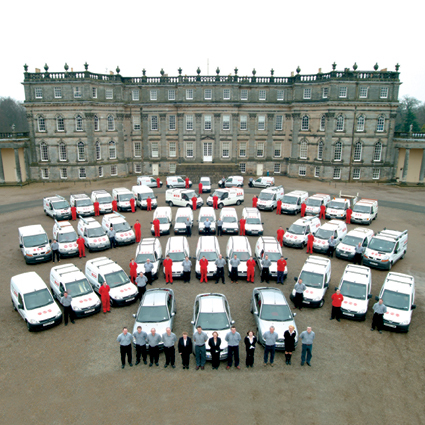 Specialising in the installation, repair and maintenance of heating systems. Providing 365 days of service cover. 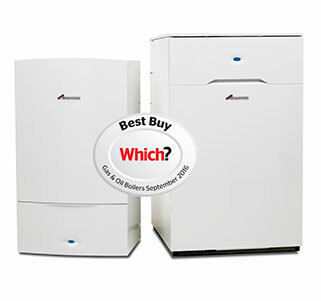 For the 7th year running Worcester Bosch's Greenstar gas boilers have been awarded Which? Best Buys. 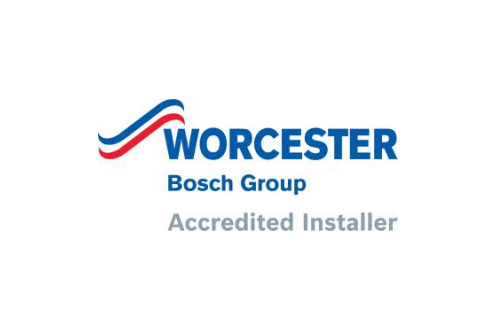 We are Worcester Accredited Installers. You can rely on Worcester boilers and on us to install them. Have an existing renewable technology installation in need of maintenance and or repair? We are experts in renewable technology. 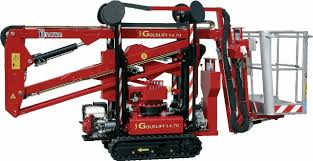 Hinowa Goldlift 14.70 IIIS tracked aerial platform. 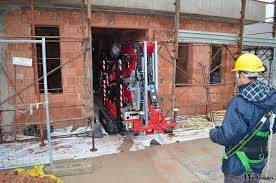 With a reach of up to 17m and can even fit through doorways. 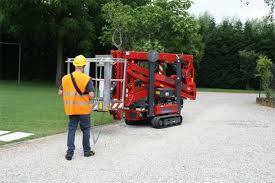 First time hire of our cherry picker is at a reduced rate. We are T.B. Mackay Energy Services. 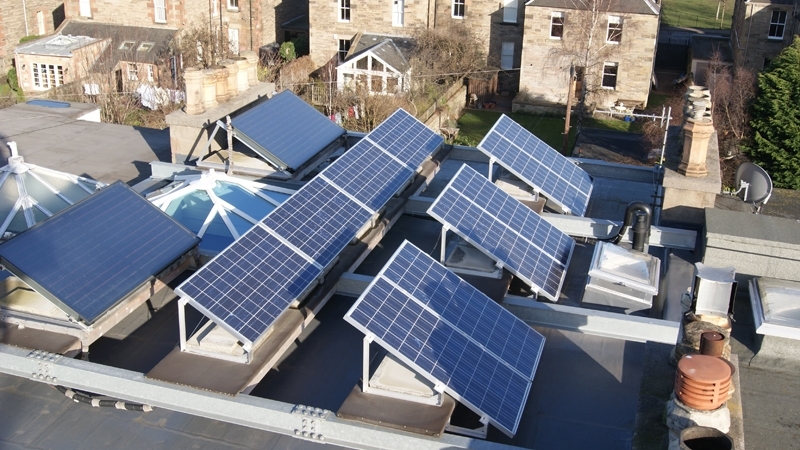 All trades energy services specialists excelling in customer care, traditional and renewable energy installations and repairs, spares and maintenance, in and around the Edinburgh area and throughout Scotland. From traditional to renewable energy solutions, large to small projects, complex or unusual to the more general, T.B. 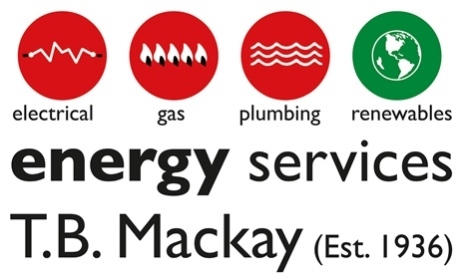 Mackay Energy Services excel, delivering the right system and service to meet your requirements. "Visited on the same day as first contacted and started work the following week on a challenging job of extending the ground floor of a traditional bungalow to provide more family living space, including installing a bath and 'wet floor' shower area, overcoming a number of unforeseen difficulties, efficiently and cheerfully. Would unconditionally recommend them." "I was very satisfied. 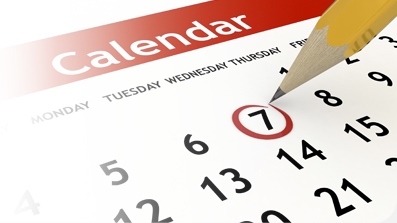 Timely, professional repairs are an essential reason that POLHA proves itself to be a distinguished great landlord. POLHA offer outstanding stock of housing at phenomenal value." "Re work involved, it was excellently done. I could not have been happier with the 2 tradesmen. As you will see I regarded the men as excellent and you will notice I have the mark for the work as an 11 out of 10." "Phoned in with problem with my electrics. Got a next day appointment and a 1st call which was great as I had my work to go to. Very pleased with the electrician and the service." "I would like to say what a great job Scott did for us. Not only that, but he was very informative on what was happening and was a credit to your firm." "Gary and Gary were excellent workers. They were very knowledgeable and undertook the job with professionalism and courtesy to the users of the building. I would definitely recommend T.B. Mackay." "We are delighted with the service your tradespeople have provided, they have been very good and also kept the office tidy - we are delighted!" "We're very pleased with the installation of our radiators. Mark was very courteous and helpful and tidied up completely. The radiators look neat and are hung perfectly and the rooms feel much warmer. Furthermore, the estimater for job (also called Mark) called in as he was passing to check all was well. So all in all thank you very much everyone!" "We are very pleased with the work carried out. We were kept fully informed of the work at every step, and the engineers, Alan and Sean, were pleasant, helpful and proficient. I would certainly have no hesitation in recommending your company to friends." "Thank you to T.B. 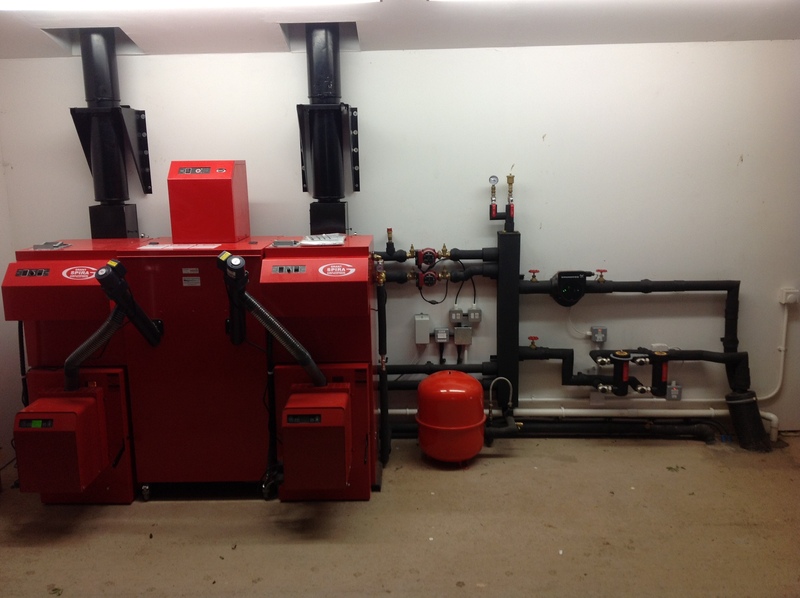 Mackay for the new boiler and heaters. Not only has the difference been noticeable beyond what I had imagined it would, but the engineer, Gary, was a brilliant, efficient and professional person and I cannot fault him and the work in any way. I will recommend you to anyone else needing work done in the future." "Delighted with the heating and the team were brilliant. Great work, carried out by a polite and hard-working team, who tidied up so well and patiently explained the system to me. I am enjoying the heat and endless hot water. Thank you!" "As a private landlord, I use T.B. Mackay for my property maintenance, including the annual PAT and gas safety certification. They are always prompt and reliable and go beyond the call of duty. Highly recommend!" 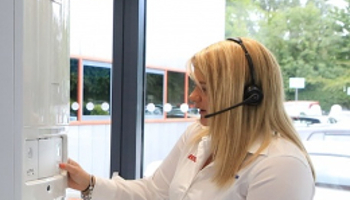 "As usual at the end of each month we examine our service performance figures and we are extremely pleased to tell you that 100% of all repairs carried out over the past month were completed on time. That's 100% of ALL repairs in every category. May I offer my congratulations to everyone here and at T.B. Mackay who are responsible for this BRILLIANT achievement."